5 reasons Why you Should Start Blogging. You would have probably read hundreds of other blog posts giving you reasons why you should blog. I’m glad you decided to stop over and have a look at this post. I’ve been an avid blogger for close to three years now and trust me it has been an amazing journey. Was quite hesitant early on, but slowly and steadily things kept improving. Here I’ve penned down some of the 5 Reasons Why you should start Blogging based on my personal experiences over the years. 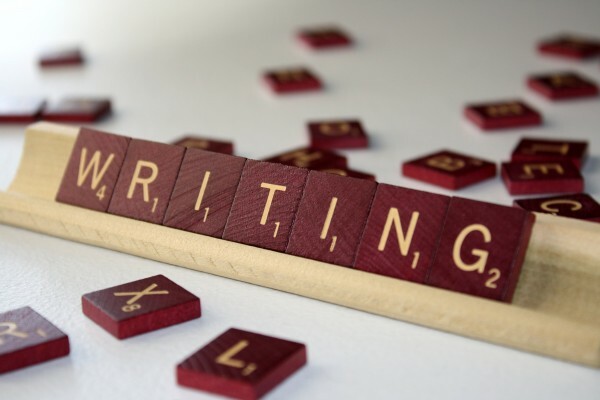 Blogging helps you become a better writer: You would have come across this point in almost all the articles you would have read before landing here. Believe me you will realize this once you start blogging. You would have improved as a writer – framing better sentences, conveying your message more clearly and effectively. Moreover it helps you build your vocabulary too. You’ll master the art of connecting with your readers. So get blogging and transform into a wordsmith ! Improved Confidence: Remember that girl in your class who was amazing when it came to debates while you resisted from getting into the action ? Well this is the time to settle the scores. Many people might not be good orators but they can convey their message exceedingly well in writing. Blogging improves your confidence as a person and helps you stick to your point. Put your point forward and see the reaction of your readers, you might be at the receiving end at times, but that will only improve your confidence. I’ve had many examples in the recent past for some posts I had written. Some of them were – I stand with Aamir Khan and Test Cricket – a 3 day affair ? Blogging is a great way to help others: Once my teacher told me “People tend to look for free stuff online and take things from the Internet, but rarely they give back to Internet” Well this is payback time. Blogging is a great way to help others. Look at it this way – What do you do when you have a problem ? You’ll google it and the chances that you’ll stumble upon a post by someone providing a solution for your problem. Similarly, blog about the problems you’ve faced, experiences you’ve had while you traveled to a new city, the new gadget your bought and everything else. Who knows one of those posts might be life saving for someone ! Blogging is a great learning tool: Blogging is not only about writing, it’s also about reading what others have written and appreciate. It helps you exchange ideas with others. And as you know learning is a never ending process, I’m still learning something new everyday ! You will come across so many different topics which will help you think and generate more ideas. Blogging is a great way to learn, thanks to the various views and perceptions from your readers. Happy Learning ! I know that the post title is 5 Reasons Why you should start Blogging, but there’s one more point that I would, and this by far is the most important one. Blog because it’s FREE: Blogging is FREE for all. All you need is a computer / smartphone with a working internet connection and you’re all set to blog ! It just requires your time, so try to put in that extra 30 mins during the lunch break, or the time after dinner to write a new post and publish. These were the 5 Reasons why you should start blogging based on my experiences over the years. I think that these will surely inspire you to start blogging. I often keep telling my friends to start a blog and get online. So I hope to see your blog up and running soon ! Head to WordPress or Blogger to get a FREE blog. Do mention your blog address in the comments section below and I’ll be a happy reader ready to learn ! Next Will 4G prices come down as the 4G war intensify ? I like the positivity in the post, it makes blogging all the more worthwhile! Another awesome article!! Thanks for the inspiration ? 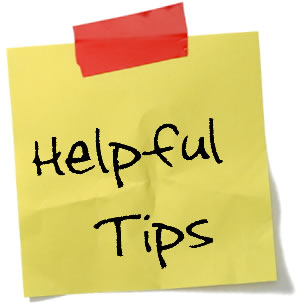 Do share tips to increase readership on blogs since that will be the only fuel to keep the fire ignited. Thanks a lot Smriti for stopping by 🙂 Your wish is my command 😛 An article on same is in the pipeline and should be live anytime 😉 Waiting to see your blog soon ! Great post! Definitely took me too long to start blogging always had the idea been writing in notebooks for ages, poetry mostly, but never had the motivation to start blogging until last month! Been writing almost daily after I finished my blog design…. keep blogging yourself too! Will keep tabs lol. My blog is http://www.annaandrea.com hope you like it I will highly appreciate any comments and constructive criticism. I know…Took a while to start blogging but no stopping now. Feels great to contribute to the growth of Internet. BTW an amazing blog you’ve got, love that design 🙂 Happy to connect. Keep Blogging ! !